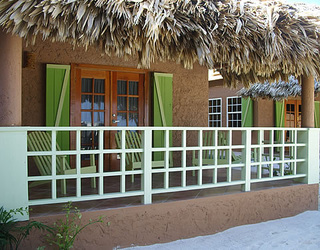 CAYE CASA BOUTIQUE HOTEL "Our Belize Vacation" - "Our Belize Vacation"
Caye Casa is a boutique hotel on the beach in Belize. 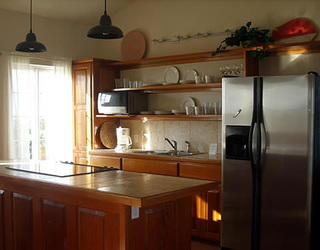 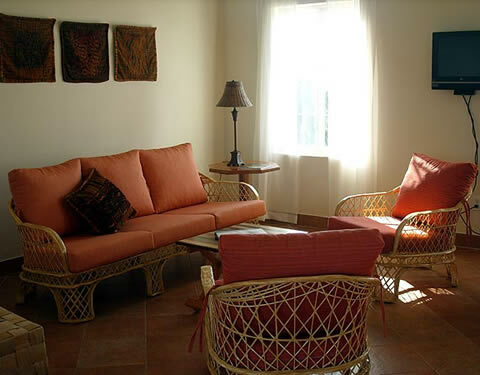 It is quiet, peaceful and conveniently located close to the heart of San Pedro. 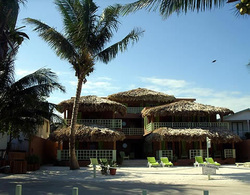 It is an elegant, yet barefoot base, for the adventure of exploring Belize. 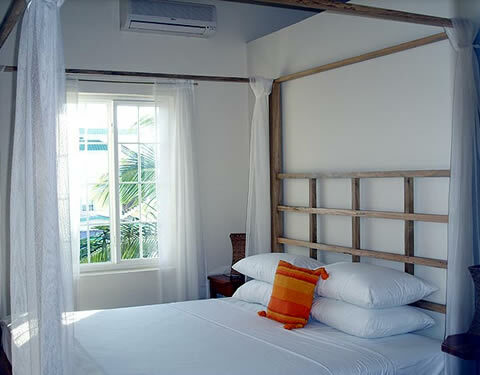 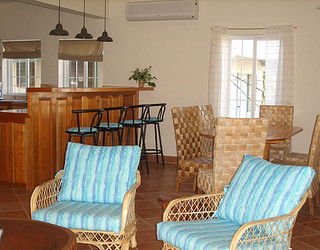 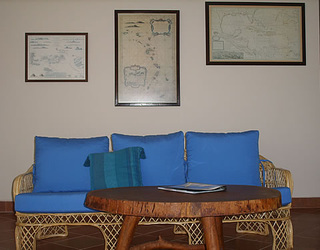 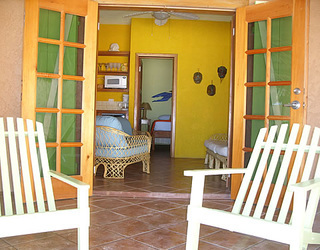 Located directly on the beach, the spacious rooms are convenient, peaceful and private. 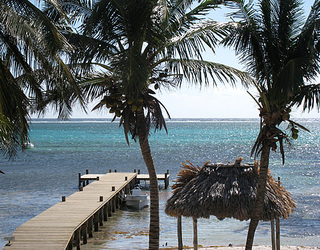 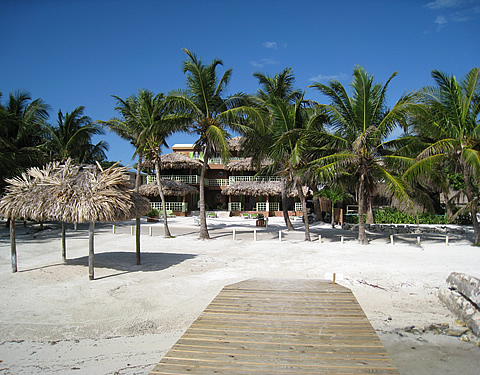 A ten minute leisurely stroll along the beach from the center of San Pedro Town, will get you to Caye Casa. 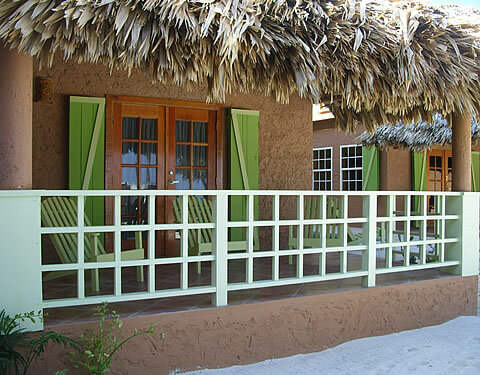 There are three villas, two casitas and three classic rooms open to: thatch covered porches, waterfall pool, private sandy beach, and a pier over the ocean. 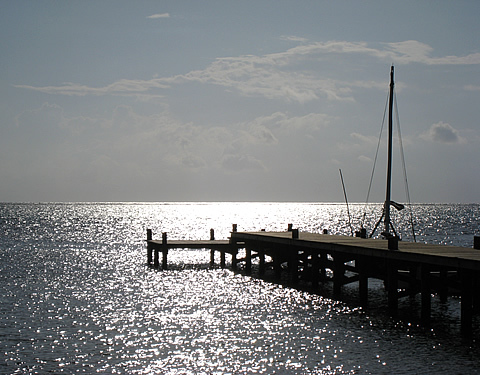 Watch the sunrise from your porch, go on a jungle tour to the Mayan ruins, then watch the sunset from the sunset from the pier. 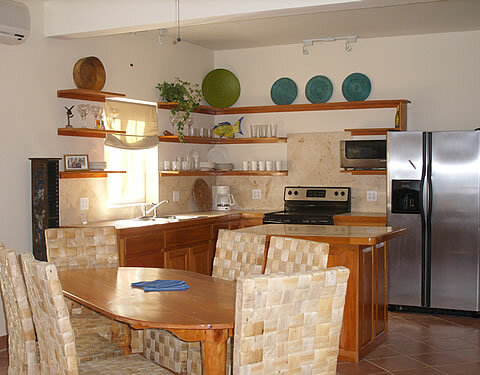 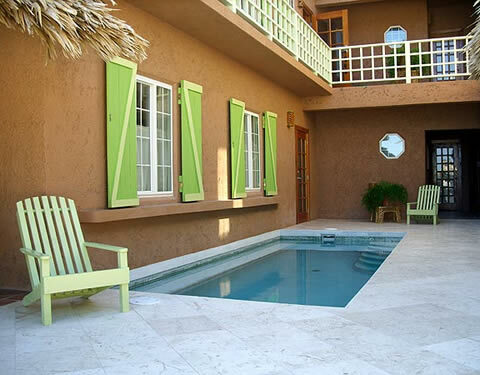 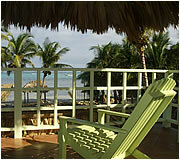 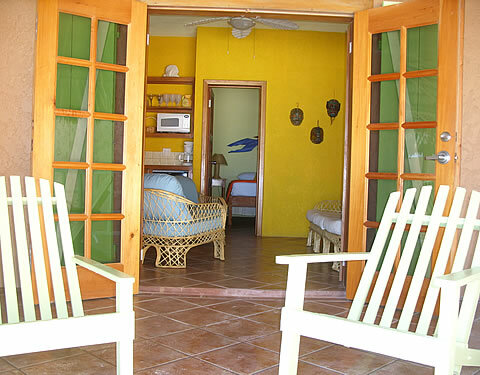 Caye Casa is exclusive and small with only two casitas, three classic rooms and three villas. 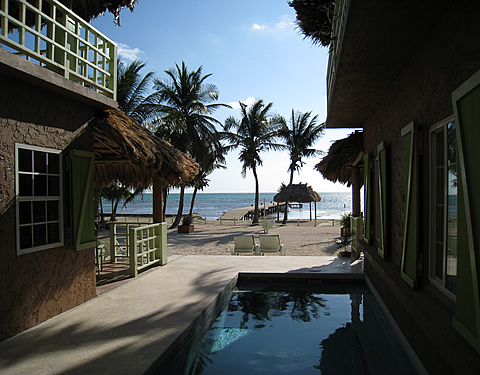 Unique and modern, Caye Casa captures the feeling of Old Belize. 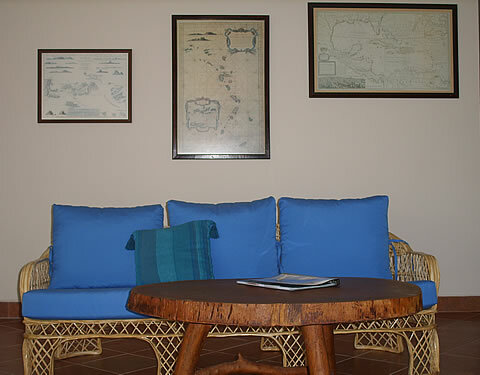 British Colonial design combined with timeless topical touches produce a sophisticated resort for the discriminating tourist.